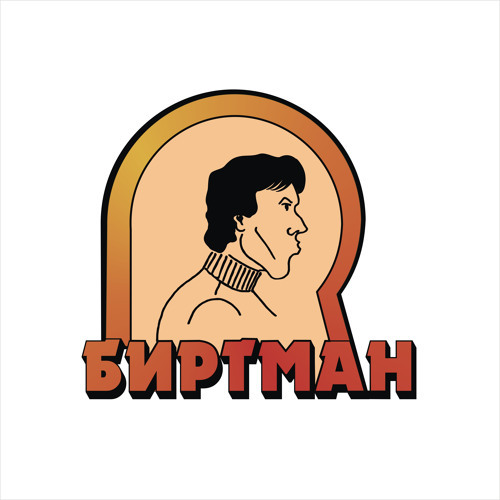 "BIRTMAN" - DISCO/FUNK/SOVIET GROOVES For a last few years Saint Petersburg based Nasledie (The Heritage) Creative Community enthusiastic people re-create an artistic legacy of the misfortunately forgotten Siberian poet and musician — Zinovy Birtman (1934-1981). This writings of this legendary man was characterized by an almost Jules Verne's forecast accuracy. His manner was shrilly romantic and savagely ruthless as well. His music ideas was far ahead of his time. All these facts made the figure of Birtman extremely attractive and the public interest to his works constantly grows. It took years of profound investigations of Nasledie people to find out some pure pearls of Birtman's poetry and songs. Here are a few of things Nasledie did: 1.Birtman's music was taken as an OST for some theatre shows all around Russia. 2.Birtman's melody is played by 7 State Circus orchestras in Russia. 3.The Album Sledy ot Kompota (Compot Spots) was released by the Nasledie Creative Community. 4.The documentary Moi Birtman (My Birtman) was filmed and produced by volunteers and music collectors. Some famous Russian culture heroes share their memoirs of Birtman. 5.The LP of Birtman's songs will be released on vinyl in december 2015. 6.Volunteers in Saint Petersburg planted a Birtman's Tree, which became a place of attractions. Locals tell the Birtman's Tree is a Tree of Happiness. 7.The Birtman's portrait by his close friend Oleg Reshetov was taken as a showpiece in Saint Peterburg art museum at Nevsky prospect. 8.There were two Memorial Birtman's Meetings in Moscow and Saint Petersburg. 9.The lead singer of Mariinsky Opera performed a Birtman's song. 10.Volunteers re-collect a band with the musicians who played with Birtman in 70s. This band wad called Birtman and appears on stage all over Russia. PS: All these 10 points above are simple truth confirmed by documents and eyewitnesses. The thing is that Birtman exists only in the imagination of the project co-founders. The legend of Birtman acquired a lot of fans. So, Birtman is alive! !